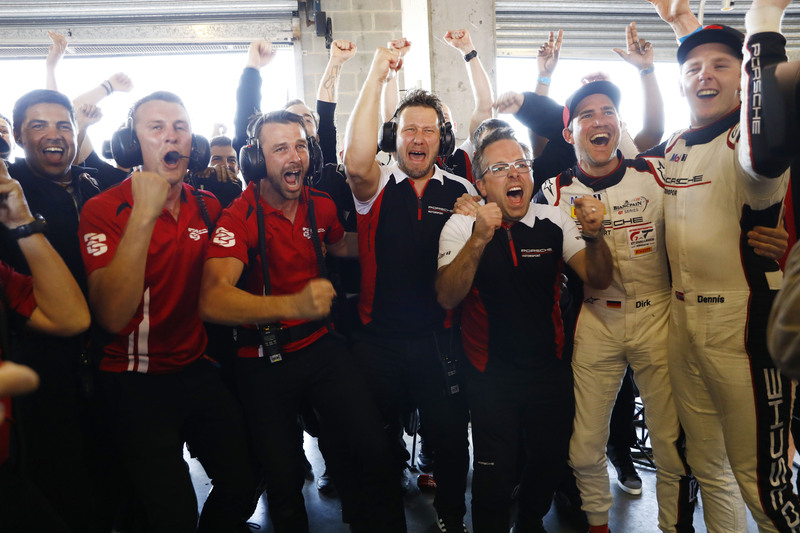 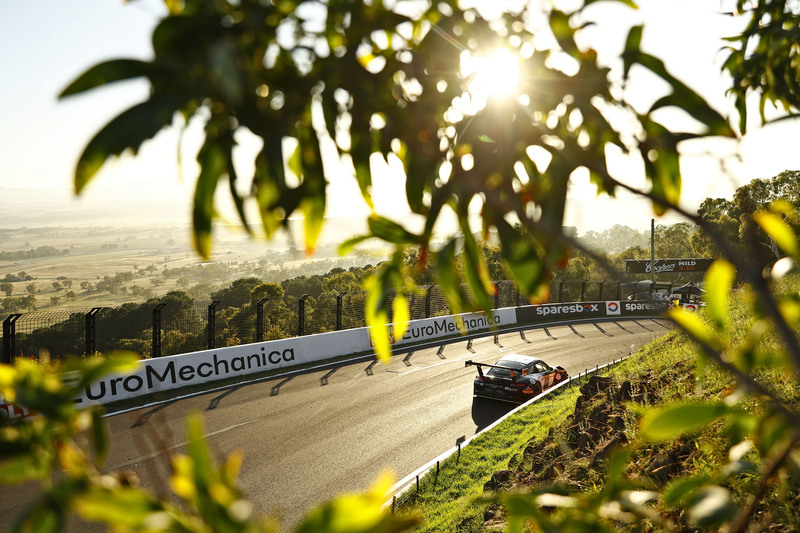 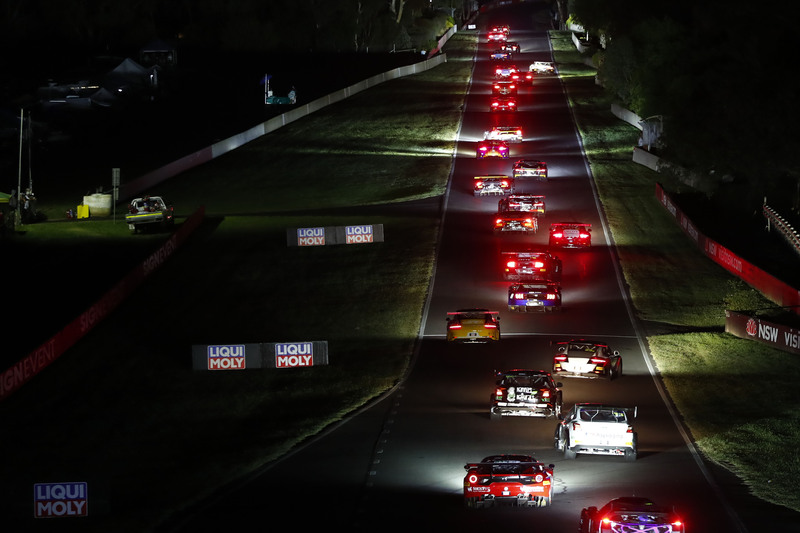 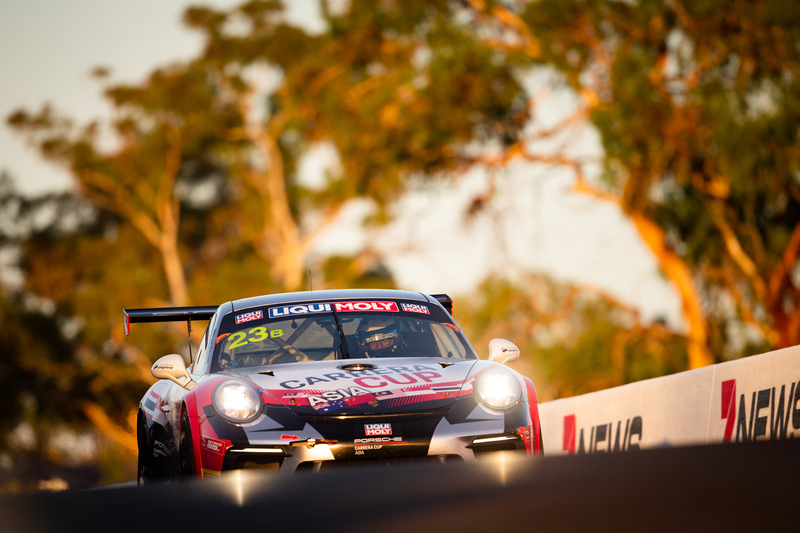 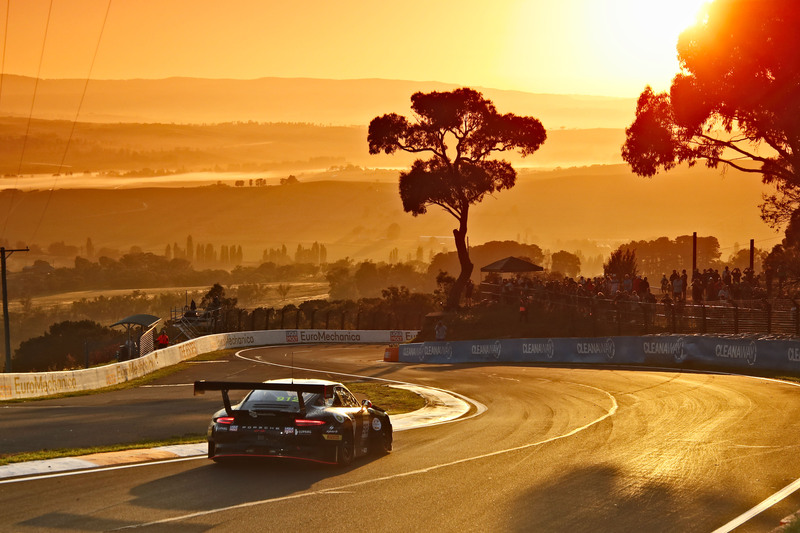 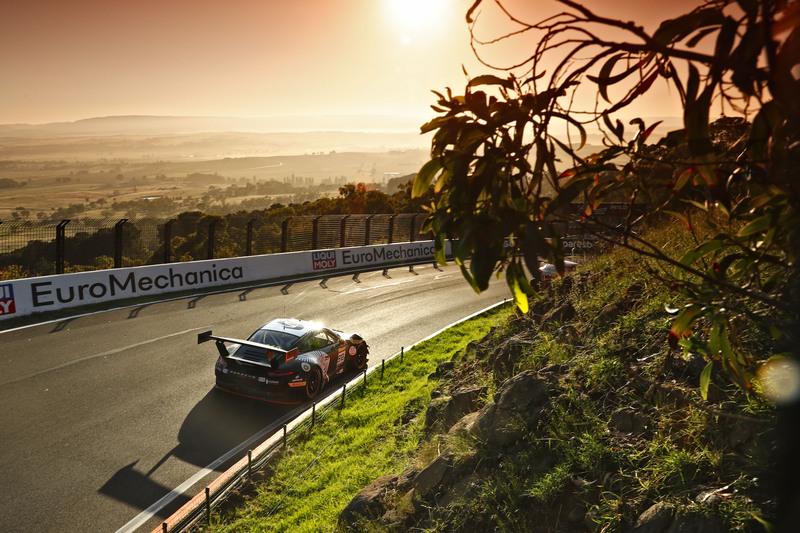 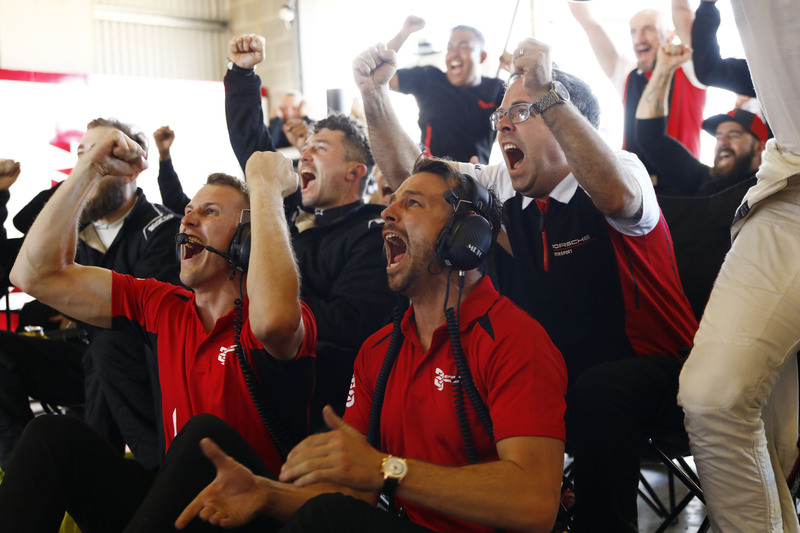 Porsche Centre Melbourne - Porsche wins the 2019 edition of Bathurst 12 Hour. 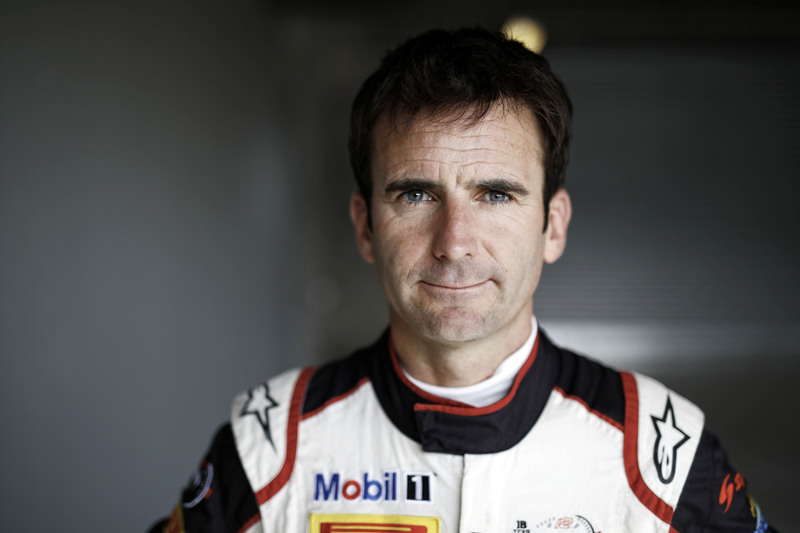 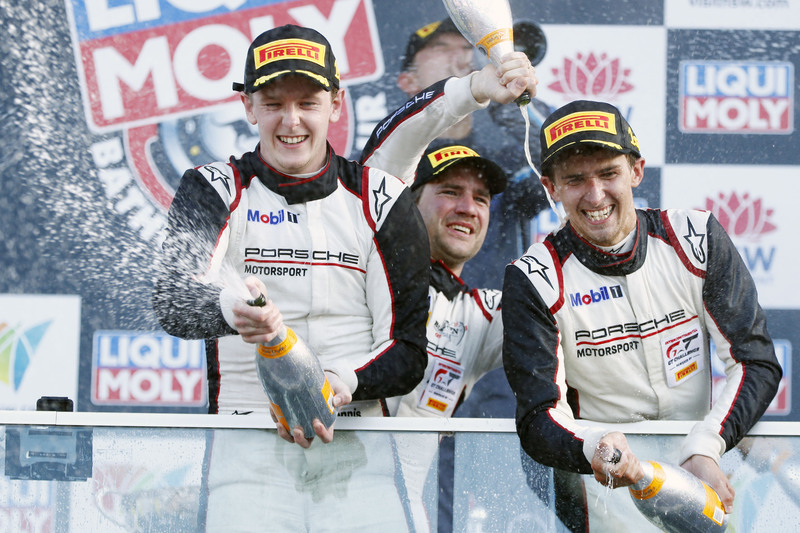 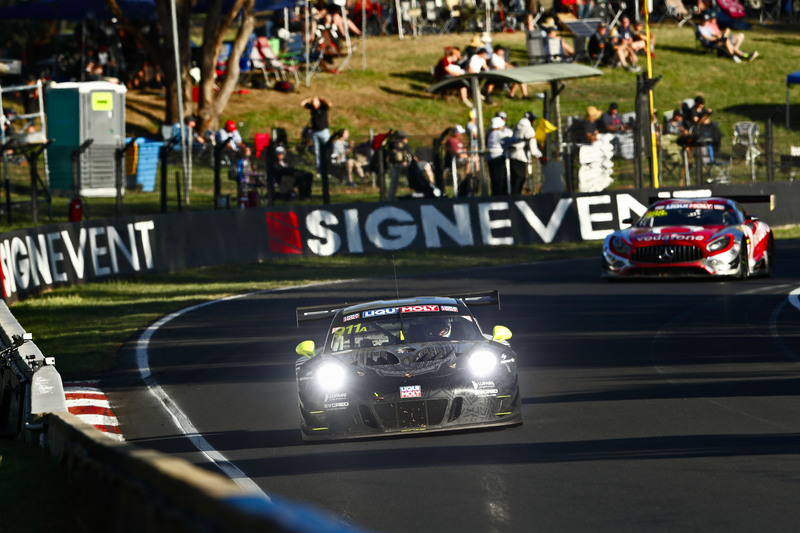 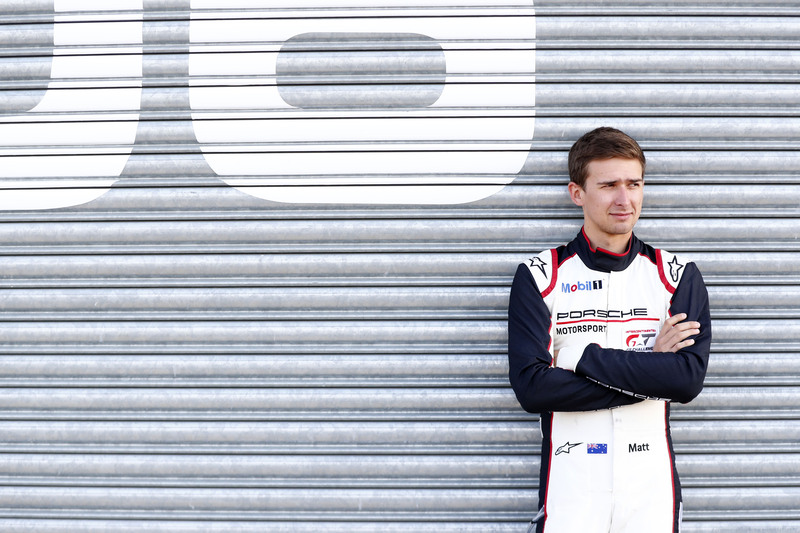 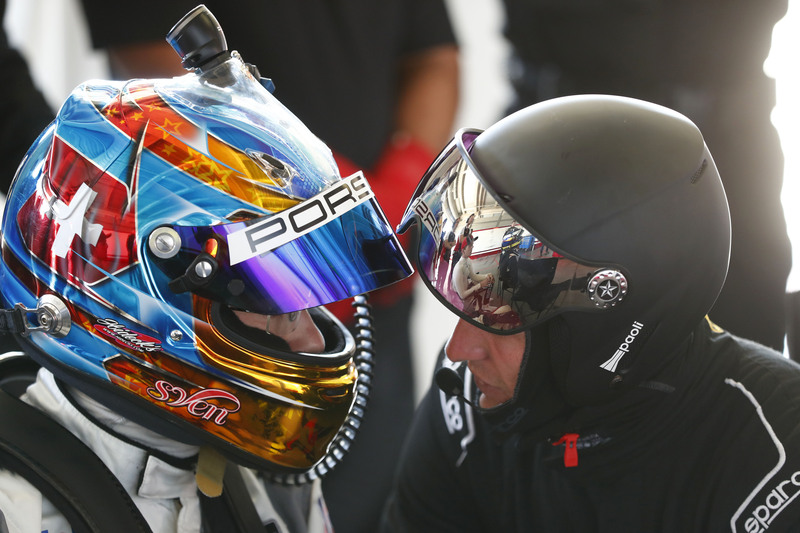 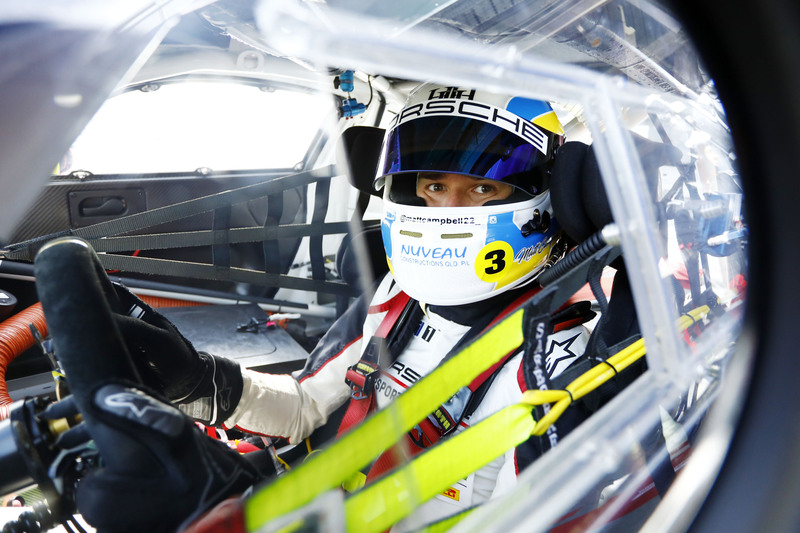 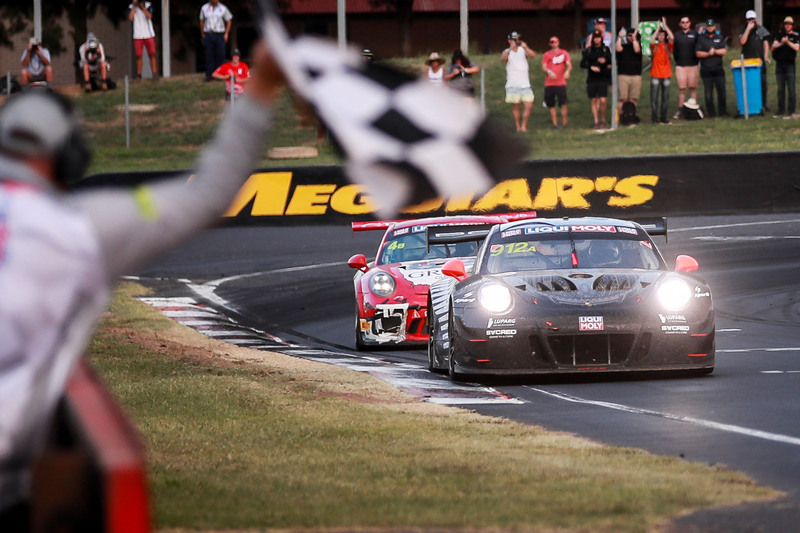 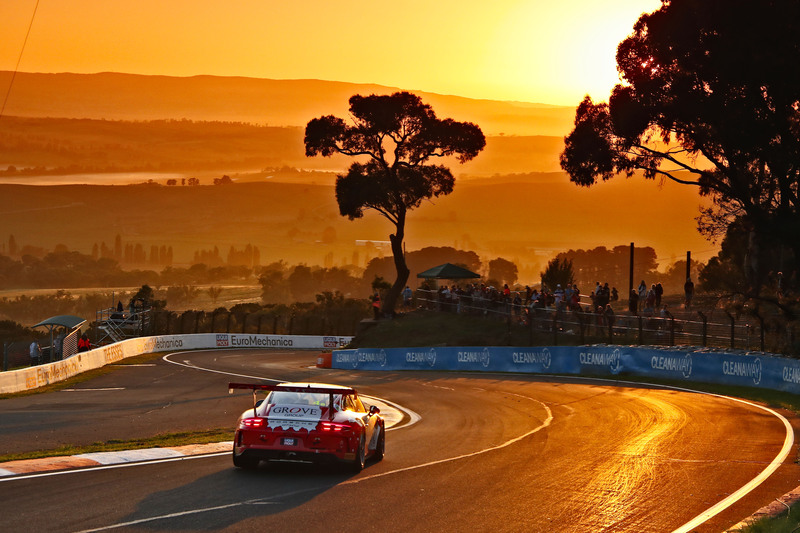 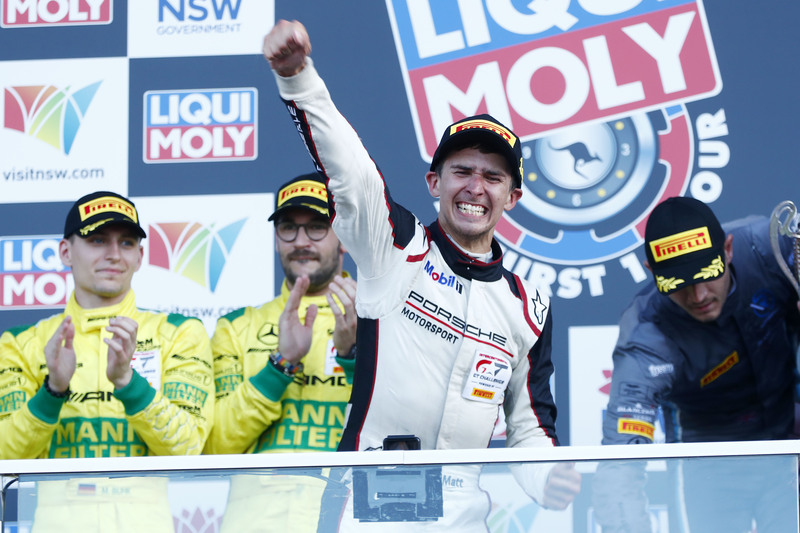 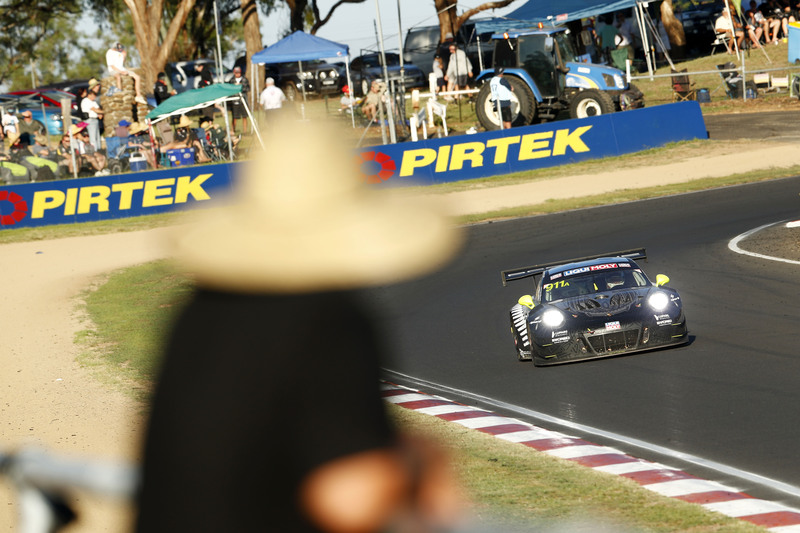 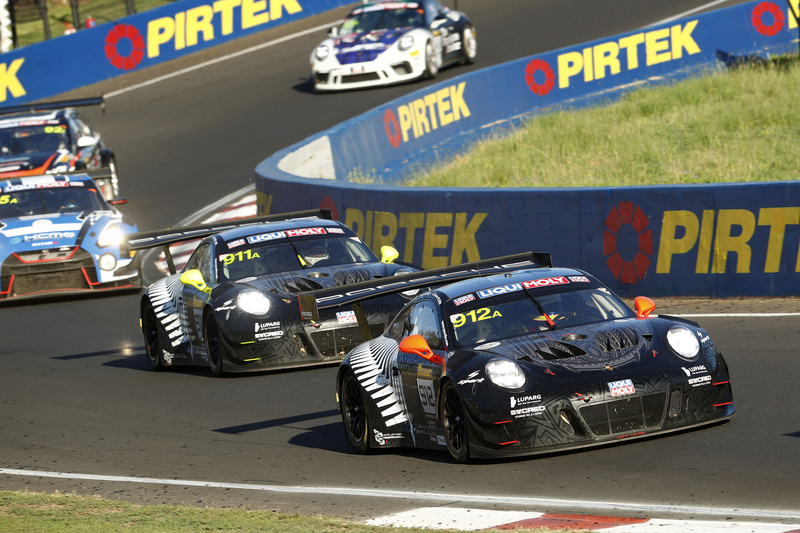 Australian Matt Campbell brings Porsche its first major Bathurst victory. 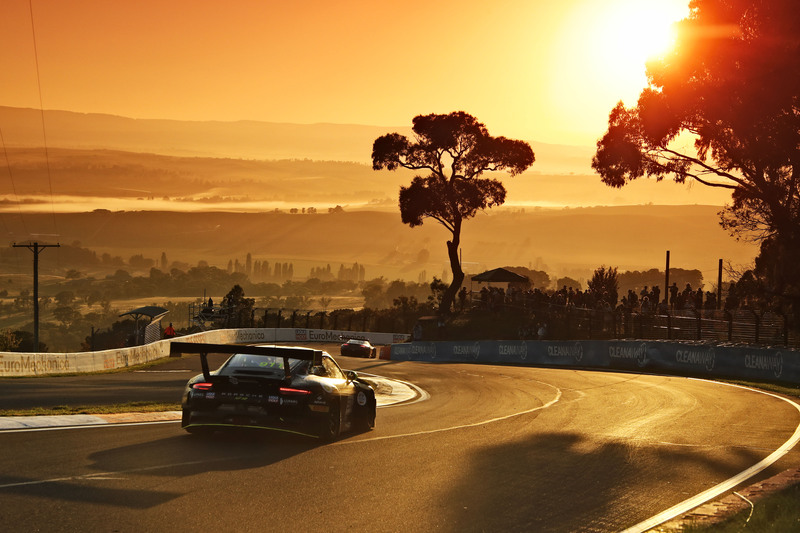 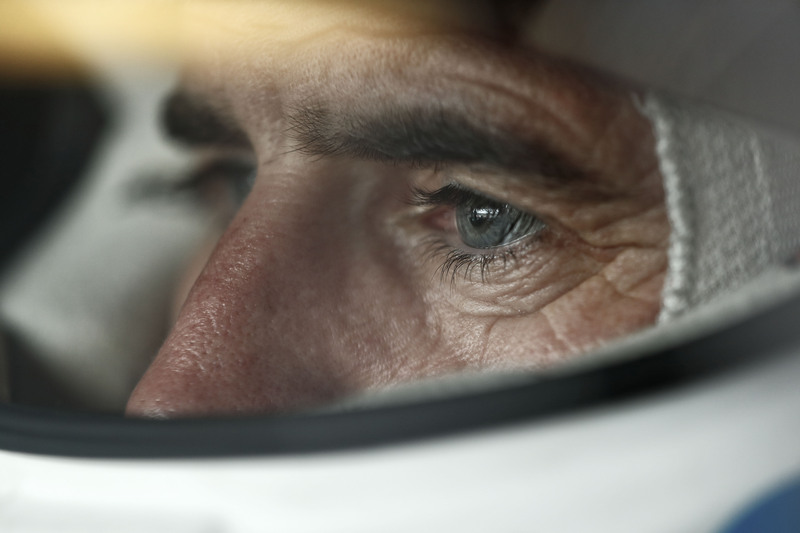 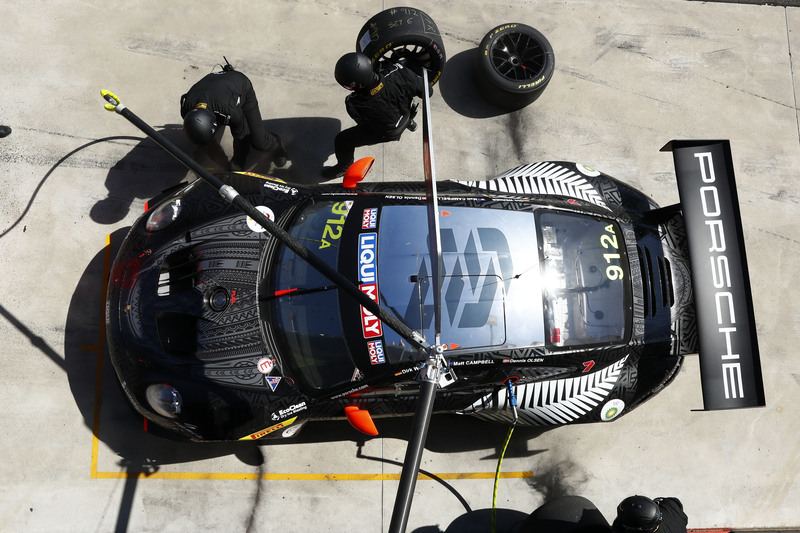 Porsche has won the Bathurst 12 Hour in Australia for the first time, and has added another chapter to the impressive success story of the Porsche 911 GT3 R in its final performance at a major endurance race. 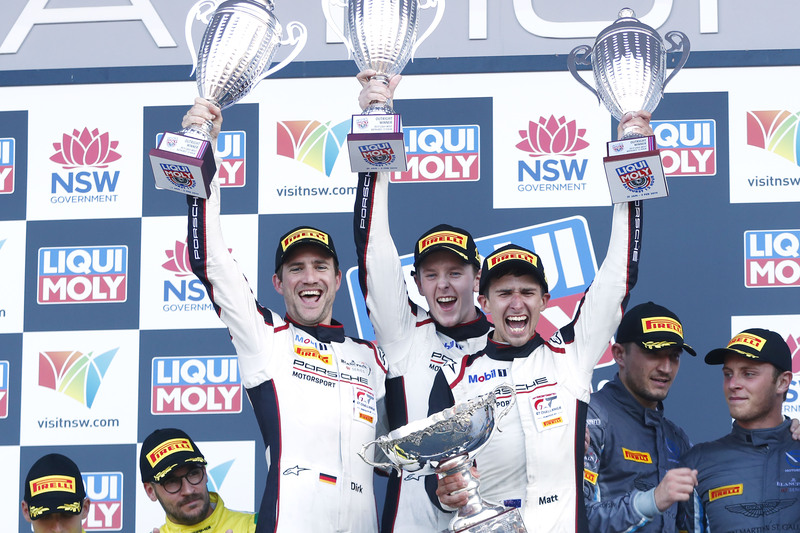 Works driver Dirk Werner (Germany) as well as the two Porsche Young Professionals Matt Campbell (Australia) and Dennis Olsen (Norway) brought the GT3 car fielded by Earl Bamber Motorsport over the line in first place. 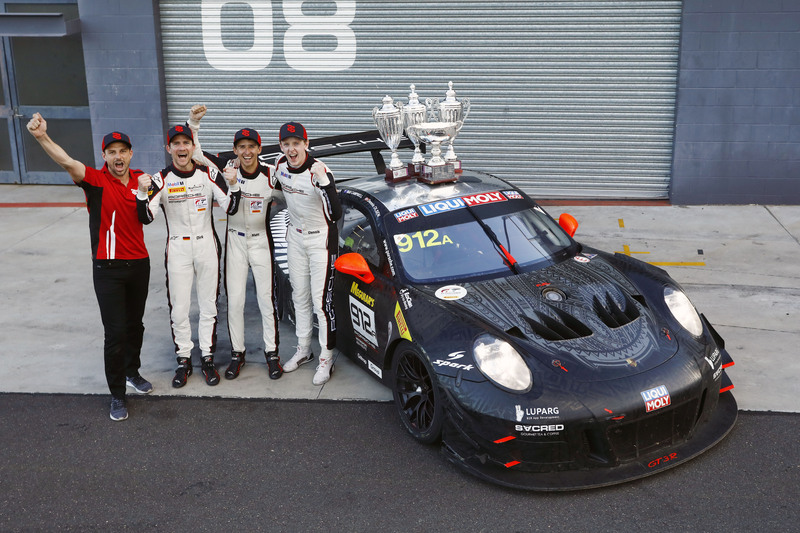 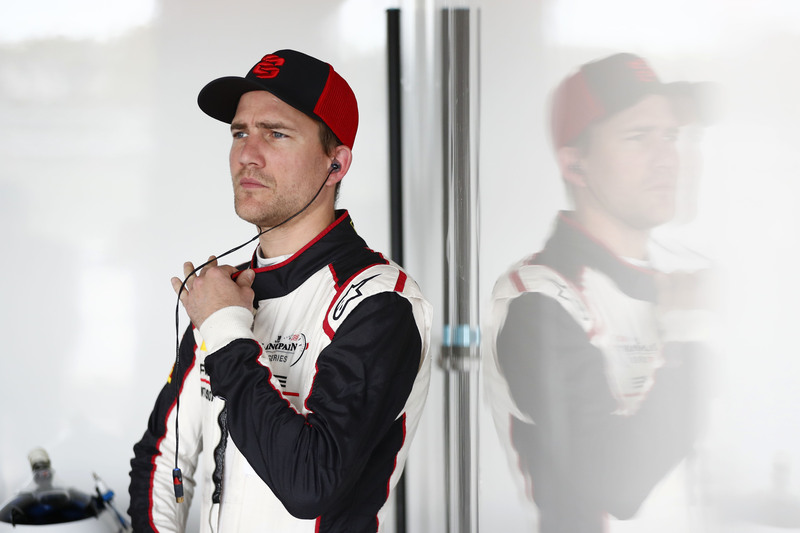 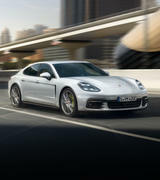 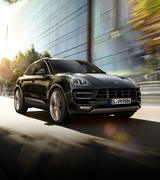 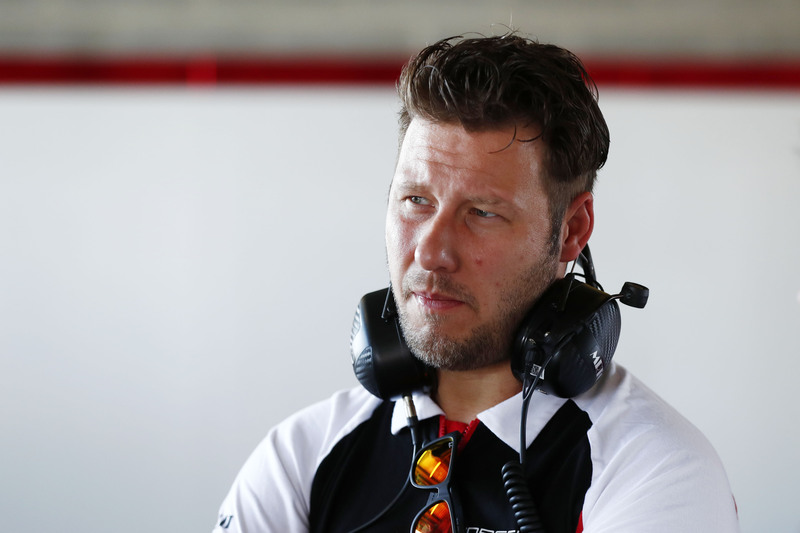 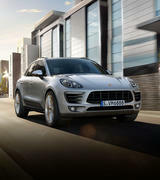 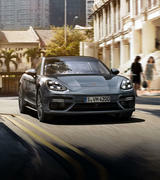 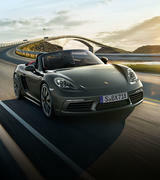 The fledgling customer team managed by Porsche works driver Earl Bamber (New Zealand) triumphed at its maiden outing on an international stage in the fight against experienced teams from eight manufacturers. 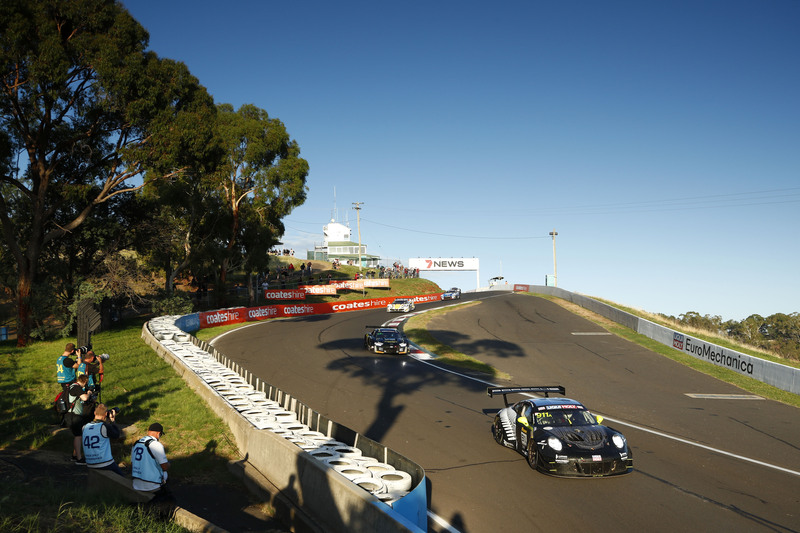 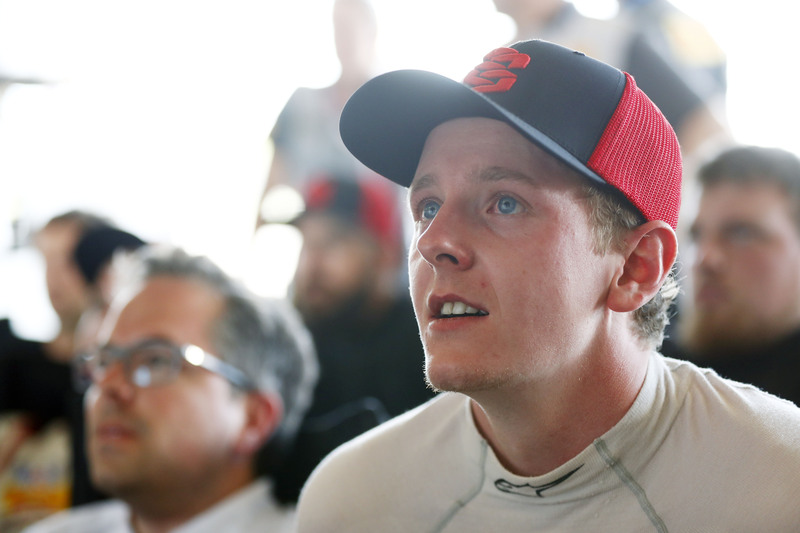 In a breathtaking finale on the Mount Panorama circuit, local hero Campbell ultimately beat his top-league rivals, to the great delight of his fellow compatriots in the grandstands. 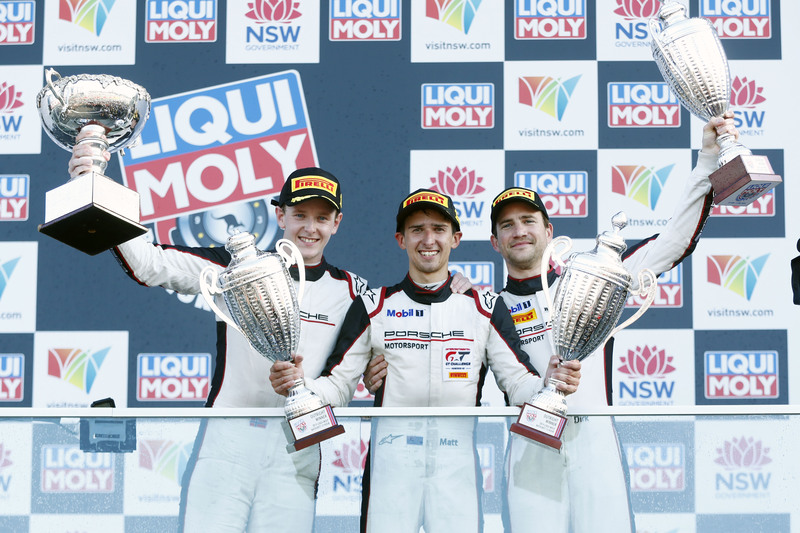 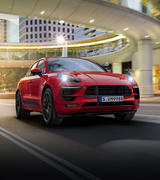 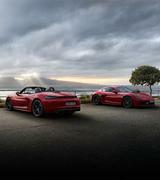 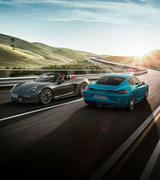 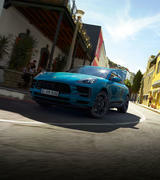 In the final 20 minutes of the 12-hour endurance race, the Porsche Young Professional picked off three vehicles one after the other and with perfectly-executed manoeuvres swept into the lead with the No. 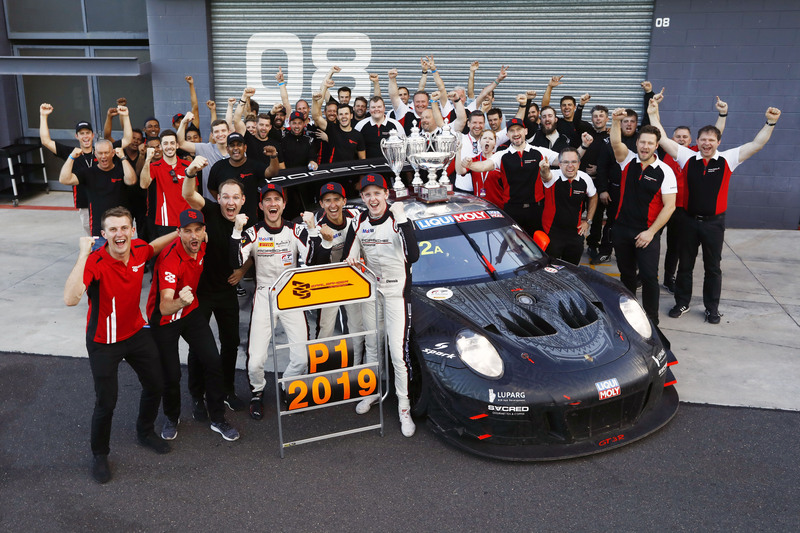 912 Porsche 911 GT3 R. His teammates, Werner and Olsen, drove strong stints and his EBM team worked flawlessly with a perfect strategy to lay the foundation for this victory. 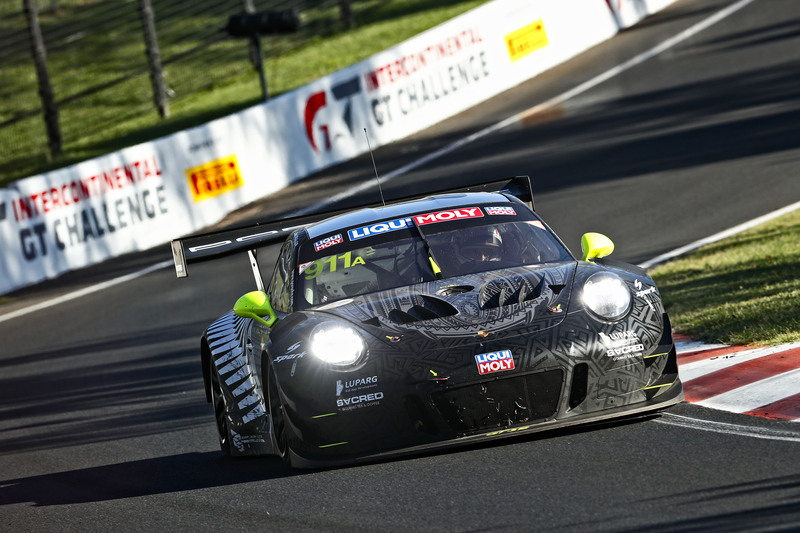 For the opening round of the 2019 Intercontinental GT Challenge 2019, the 2018-spec version of the 500 hp GT3 car was campaigned for the final time, as stipulated by the rules. 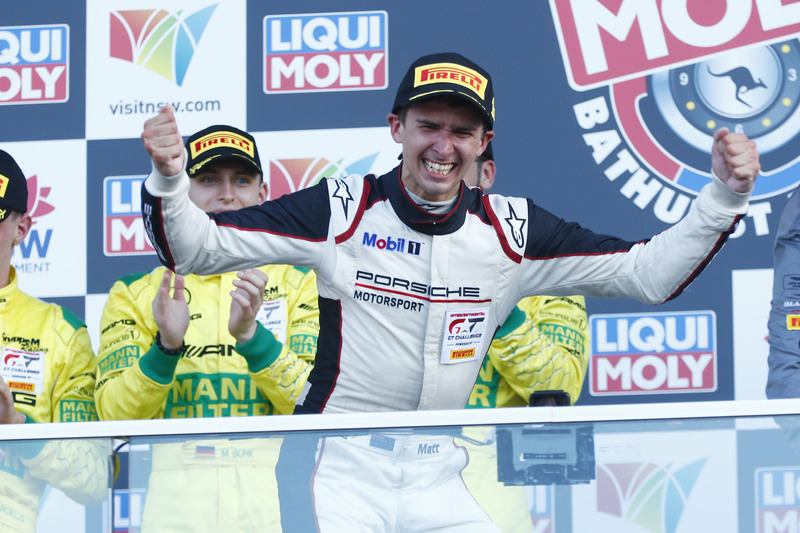 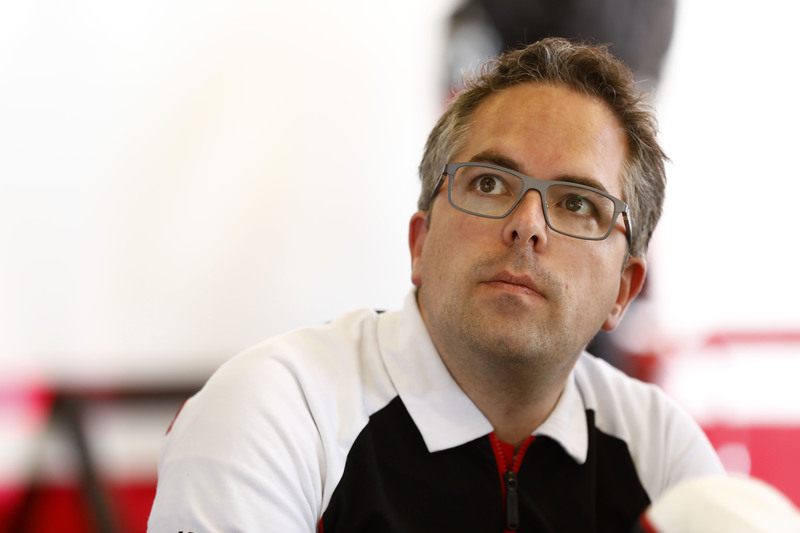 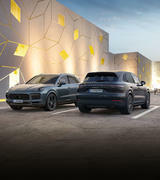 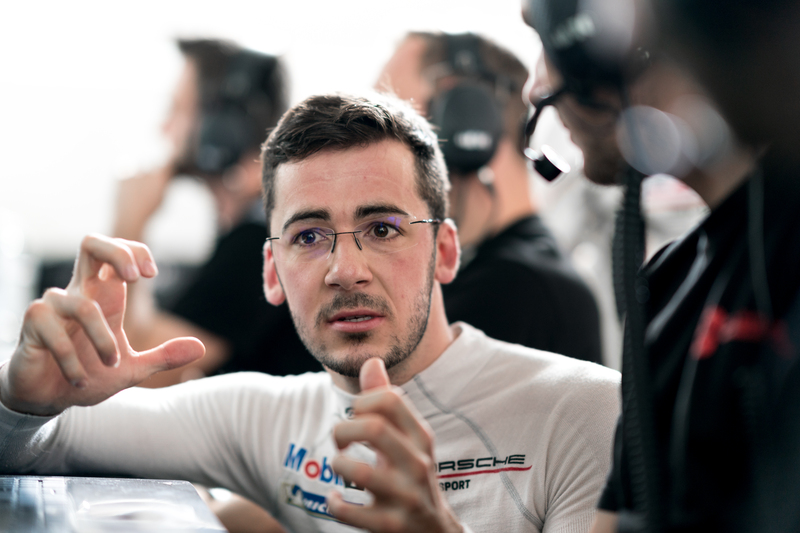 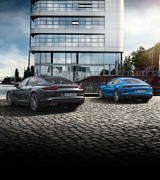 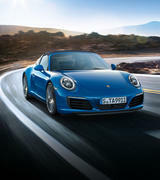 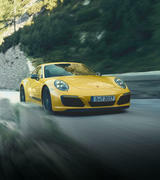 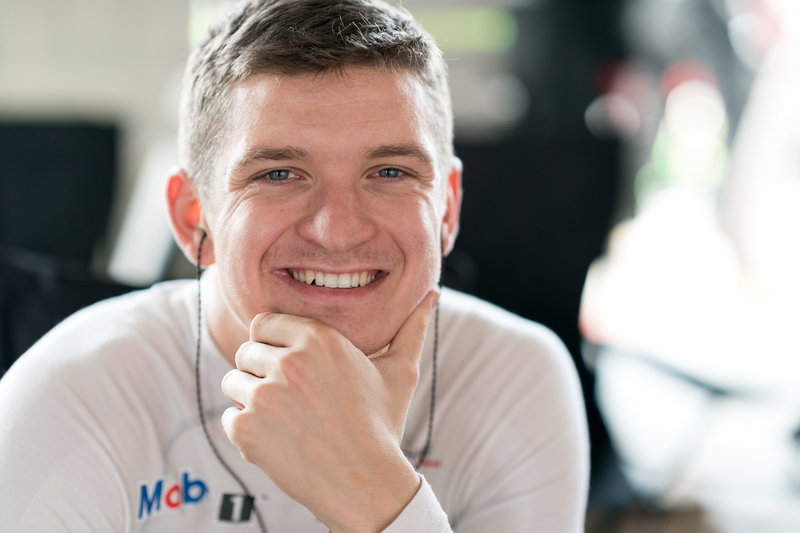 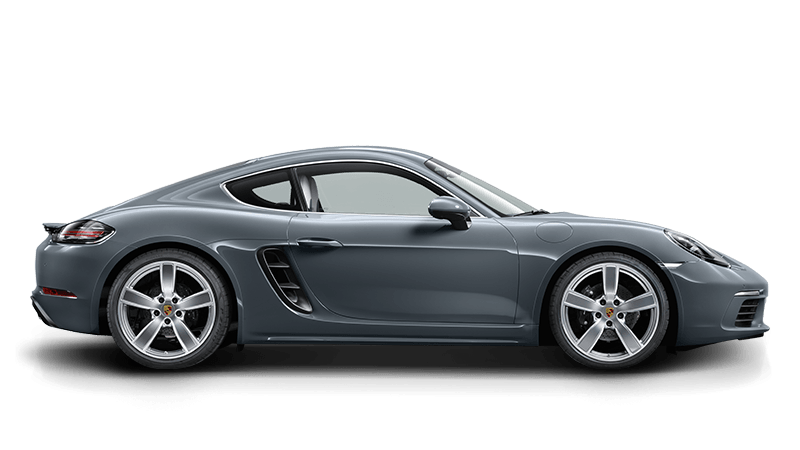 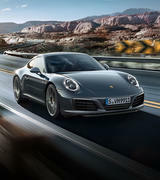 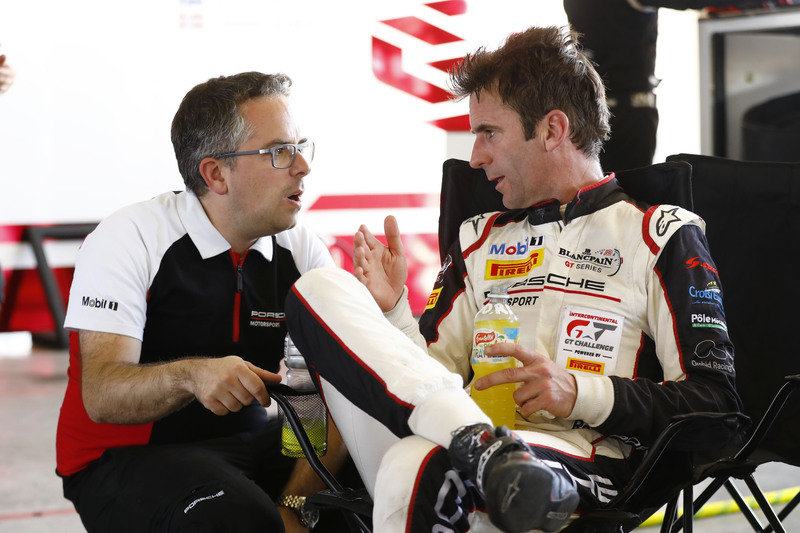 Included on the Weissach racing car’s extensive list of successes is an overall victory at the Nürburgring 24-hour race as well as titles in the ADAC GT Masters and the North American Pirelli World Challenge. 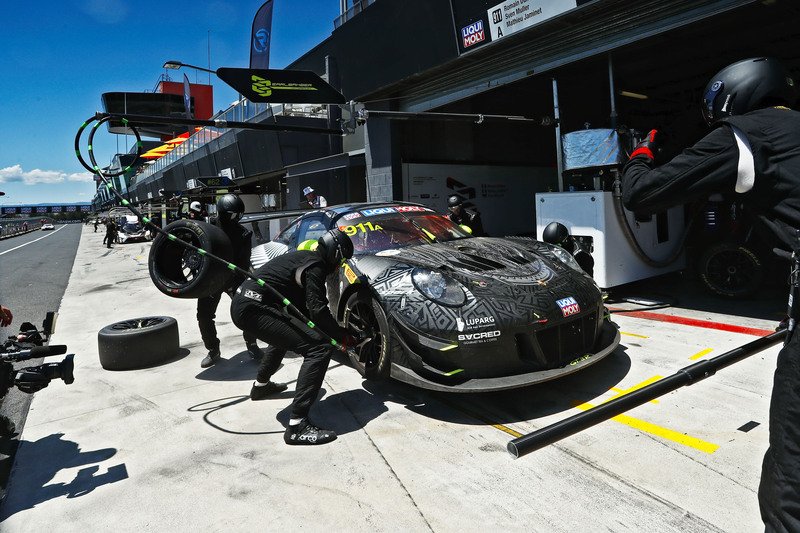 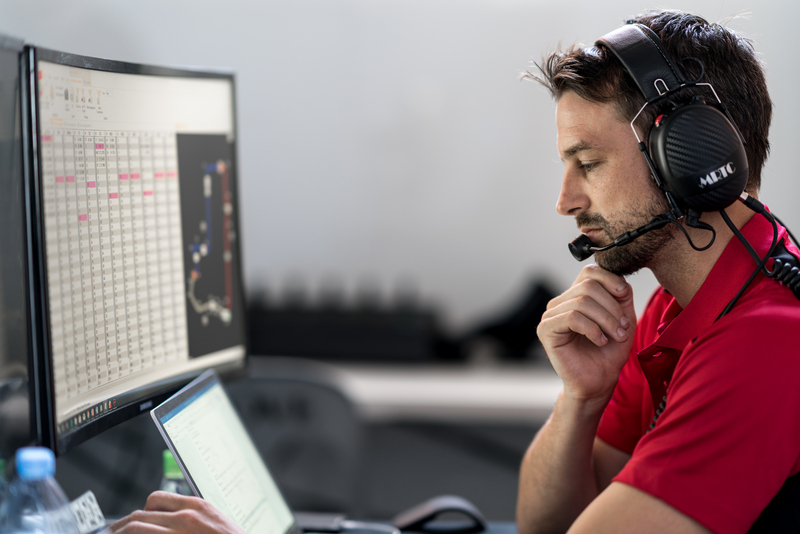 From the second race of the season in Laguna Seca (USA), customer teams will again race the new version of the vehicle, which celebrated its race debut last weekend at Daytona (USA). 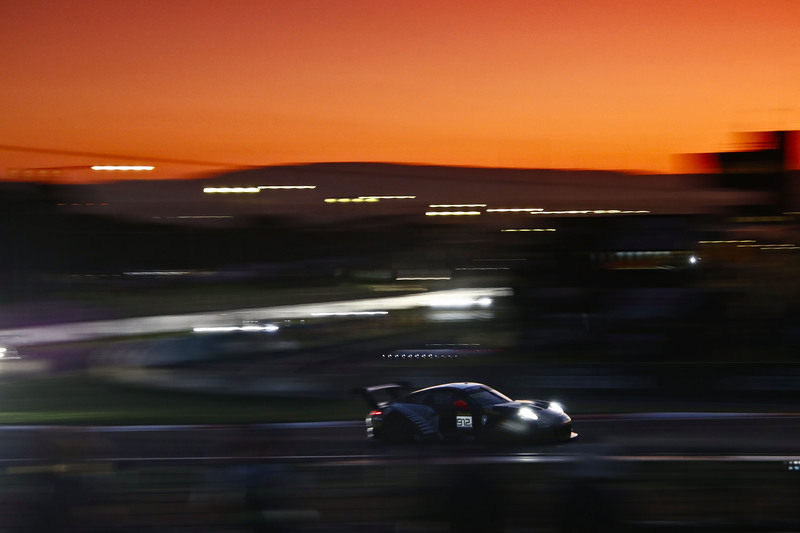 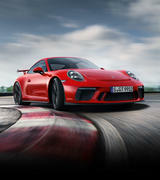 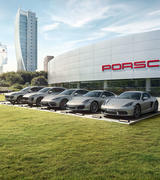 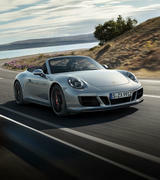 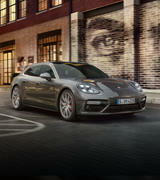 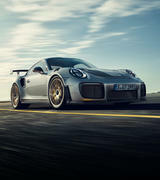 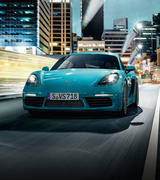 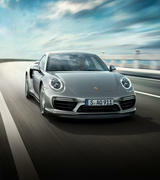 The new Porsche 911 GT3 R features numerous improvements in terms of driveability, aerodynamics and kinematics. 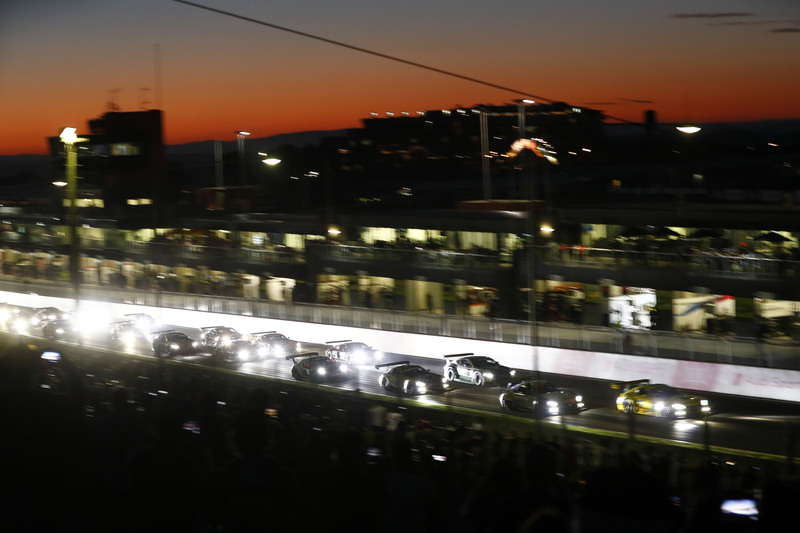 The 2019 Intercontinental GT Challenge calendar is made up of five endurance race on five continents. 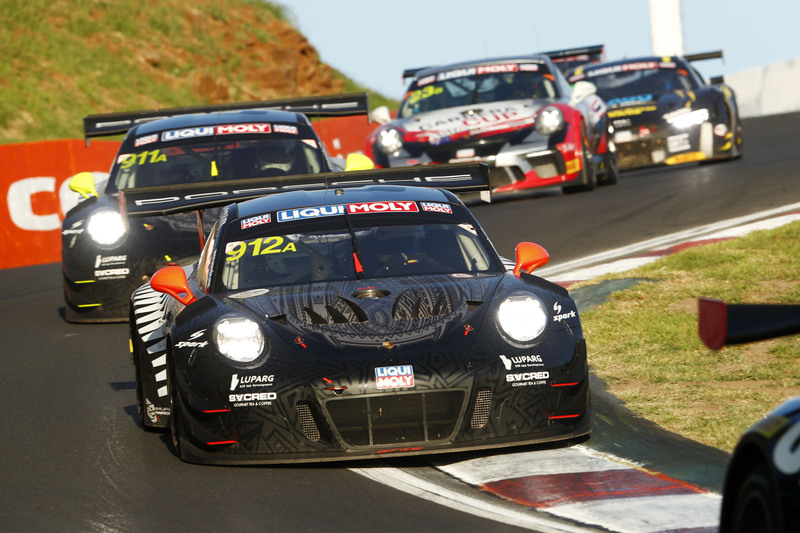 While the teams are only permitted to field 2018-spec GT3 cars at the season-opening round in Bathurst (Australia), the latest generation is allowed at the following races in Laguna Seca (USA), Spa-Francorchamps (Belgium), Suzuka (Japan) and at the season finale in Kyalami (South Africa). 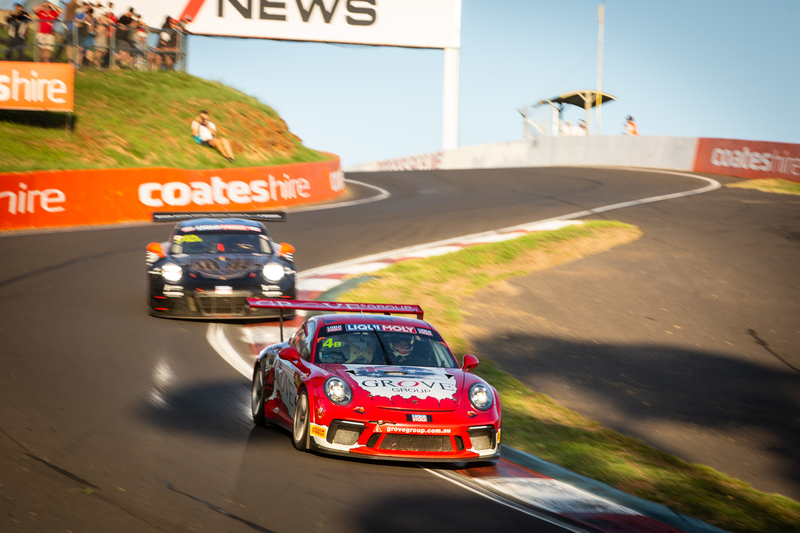 Porsche will not compete with a factory squad in the international racing series for GT3 vehicles, but will instead support different customer teams in their campaign.